Q: How did you get involved in the MRP? A: "I got involved in the MRP through my Rugby Union Club Teacher's West when the MRP was organising an expansion of the program in Townsville with Brother's and Teacher's being the test teams as this was the first year of MRP in Townsville. I went to the information session on the encouragement of my parents, lecturers and club coaches and after chatting to Megan Elliot, Chyna Howlett and listening to the presentation, I immediately wanted to be a part of this program. Unfortunately, my club ended up not having a team but Megan still wanted and encouraged me to be a PlayerMentor just with Brothers. Brother's was very gracious in welcoming me and allowing me to be a PlayerMentor and I will forever be grateful as it was the most amazing experience to be a part of something so special. To top it all of we were given a chance to go to the Wallabies Vs Springboks test match in Brisbane on the 8th and 9th of September this year." Q: How important is it to you to be part of the MRP? A: "There are not enough words, let alone any words, to describe how important being a part of the MRP is to me. Being able to mentor children who would otherwise not be given a chance or an opportunity to participate in a sport such as Rugby just because of they're disabilities really worries me as to society's progression in global acceptance and support of everyone in whatever they desire to do with their lives. Before last year, I knew very little about Union, and was very much a 'leaguey' (NRL), until I started playing this year and found an immense passion for the sport as a player, fan and supporter of all good things Union. 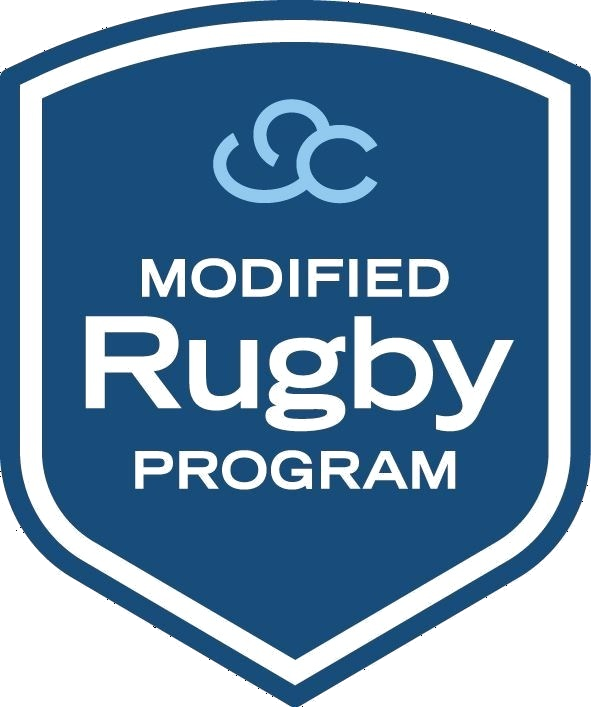 For other people to not be able to find their passion and enjoyment for Rugby because of preconceived misconceptions and expectations about their physical, mental and intellectual abilities is a huge injustice to the community and to the players and families and participating in this program has opened my mind up to new expectations every time a Player has learnt a new skill or achieved a goal or surprised me with the amount of knowledge and information they've retained regardless of whether they appear to be paying attention or not." Q: How does the MRP align with your Speech Pathology studies? A: "The MRP aligns with my Speech Pathology studies by having taught me how to manage the behaviour of the Players and understand their conditions, including signs of distress and identifying certain emotions. I can now apply the skills and teaching methods I have learnt in the MRP into my clinical sessions with child clients and integrate and incorporate certain aspects of the MRP leadership skills into my everyday life on and off the field. An example is when I first started as a trainee swim instructor just recently and saw one of the Players come in for a lesson. Having him not only recognise me and be comfortable around me but also listen to my instructions when I implemented knowledge of his behaviour with what skills and language he best responds to was not only exciting but rewarding to know that for him it is now subconscious for him to respond to certain verbal and physical (gestures) stimuli and be able to retain a lot more information, focus on the task at hand and gain a lot more out of a lesson anywhere by displaying what he already knows and the knowledge he has attained." Q: Do you believe the MRP has provided you with a positive platform towards your studies? A: "I 100% believe that the MRP has provided me with a positive platform for my studies as I now have additional, external experience with children from all walks of life and in multiple settings, not just on the field, because of MRP and that shines greatly not only in my portfolios, practicals, placements and studies (assessments), but also personally at work, home and socially. I am and forever will be grateful for the MRP for giving me a once in a lifetime opportunity to not only mentor children with disabilities but also have a chance to see the Wallabies in person and meet my idol David Pocock whilst also introducing me to a new avenue of work in my chosen future profession that I never knew possible. I sincerely and seriously hope I get the chance to continue as a PlayerMentor for many years to come wherever I am, if not in Townsville, and thank everyone for their support in me participating."